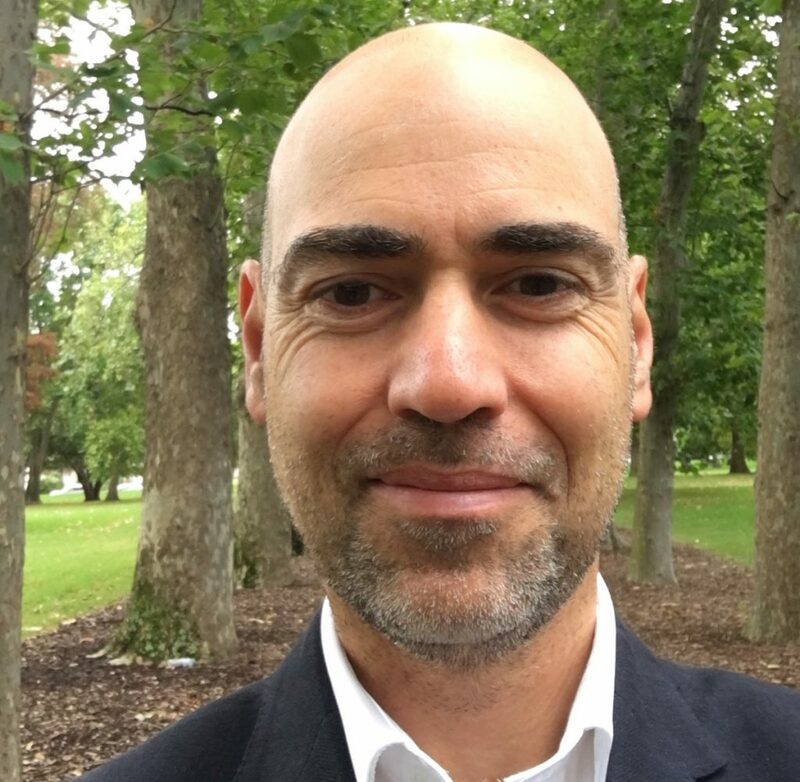 Stefano is acting assistant director at the planning and delivery branch of the Victorian Health and Human Services Building Authority. He joined the Victorian Government in mid-2016 after over twenty years in architectural practice at the executive level on some of Australia’s most significant health sector projects including the Lady Cilento Children’s Hospital. Recently he travelled throughout Scandinavia and Europe as a Churchill Fellow investigating high amenity mental health units designed over multiple levels. In his current role he provides design leadership on the Victorian Government’s health infrastructure priorities including providing expert input into project development at the pre-design phase.